If you’re searching for sump pumps, look no further than the PL-10 self primer pump from Phantom Pumps. These first-rate pumps play an integral role in keeping flood zones safe and dry. Every one of our PL-10 self priming sump pumps is assembled and packaged right here in the USA to ensure the highest-quality standards are met. Plus, because we have a wide network of distributorships located in more than a dozen states, we generally ship these pumps within two days after an order is placed. 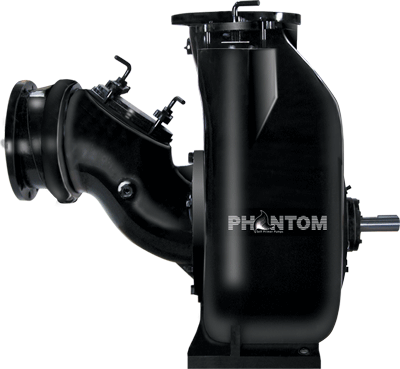 So, whether you need self primer pumps, centrifugal pumps, or a submersible sump pump, you can always rely on Phantom Pumps. If you aren’t sure exactly which pump would be best for your specific application, you’ve come to the right place. Our friendly and knowledgeable technicians can help determine which pump is ideal for you once we analyze your conditions of service (COS). For more information about our sump pumps, please call or e-mail Phantom Pumps today.